The USA’s Seattle is known for being one of the wettest places around the world; it rains quite a lot! 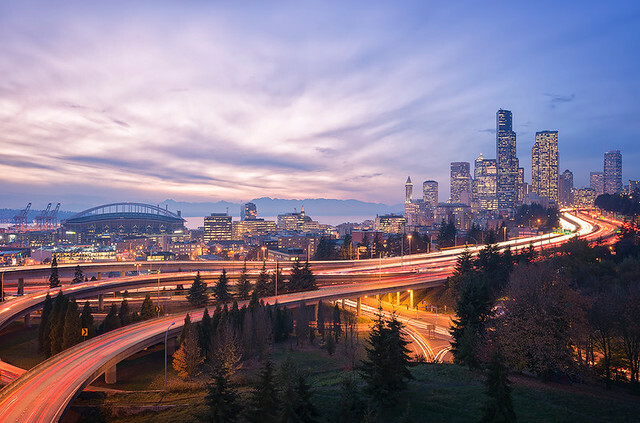 That doesn’t mean, however, that there aren’t plenty of cool things to do in Seattle and that you should give it a miss when travelling around the USA. With something for people of all ages and a diverse choice of attractions and activities, pack an umbrella and discover what Seattle has in store. 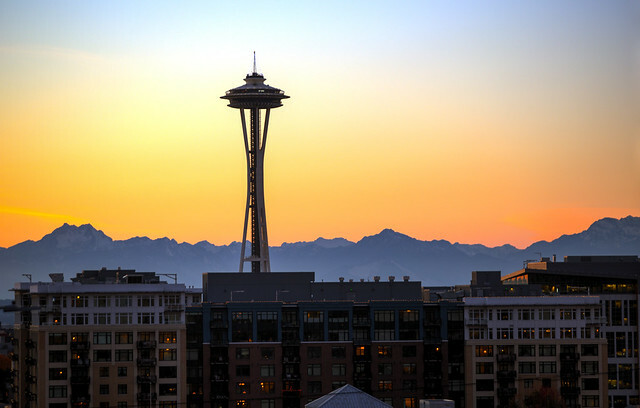 Perhaps the most well-known of Seattle’s attractions, the Space Needle is often near to the top of the list of things to see for people visiting the city. A soaring observation tower, ride to the top for incredible views of the city and surrounding areas. Seattle is home to a number of excellent museums, with something to satisfy most tastes and interests. Families will enjoy the vast array of interesting aquatic life in the large and loved Seattle Aquarium, and the Pacific Science Center is also often a huge hit with kids. Art buffs will appreciate the global collections in the Seattle Art Museum, the Seattle Asian Art Museum, the contemporary exhibits in the Henry Art Gallery, and the Munich-focused Frye Art Museum. The Experience Music Project is terrific for music fans and the Museum of History and Industry is a fantastic way to learn more about the city and its innovations. Other popular museums include the Museum of Flight and the Burke Museum. Take a tour of the Boeing Factory and experience the world of modern aviation. 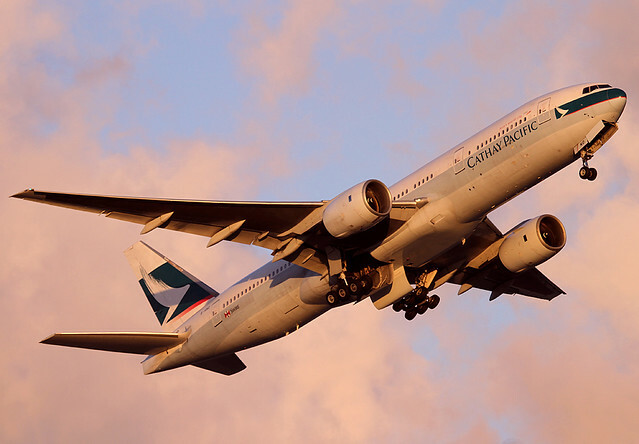 With a long and strong reputation, you can see many models of planes on display and learn more about the company’s success as well as about flying in general. Your knowledgeable guide will also show you future plans and designs. If the weather is being kind, head to one of Seattle’s pretty parks and enjoy being in the great outdoors. The city’s biggest park is Discovery Park and you can enjoy great views from the beach and wildlife-spotting. A former US Naval base, Magnuson Park / Sand Point is Seattle’s second biggest park. You can see the old naval buildings, now used for different purposes, play or watch a variety of sports, meander along one of the walking trails, and enjoy interesting public art. Soak up the views from Golden Gardens Park, experience the slightly eerie atmosphere at Gasworks Park, enjoy the fantastic cityscape vistas from Kerry Park, see lots of creatures in the well-maintained Woodland Park Zoo, chillax on the beach at Carkeek Park, and enjoy the magic of a Japanese garden in the heart of Seattle at Kubota Garden. 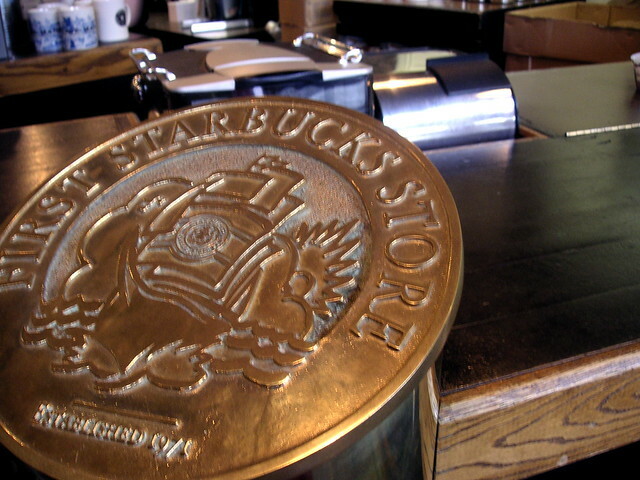 Did you know that Seattle is home to the very first Starbucks? Still in operation today, pop in for a coffee. You’ll see some original furnishings and can absorb some of the history of one of the world’s biggest coffee chains. Seattle is famous for having one of the best food scenes in the whole of the US. You’ll find one great food joint right after another, right after another, right after another, and … you get the idea! Cuisine ranges from international fare to localized specialities. Expect a lot of fried dishes with an added dash of the Seattle flavours. Fish is particularly popular. Other good things to do in Seattle include wandering around the busy Pike Place Market, taking a harbour cruise, feasting your eyes on the modern gleaming masterpiece that is the Central Library, peering up at the city’s oldest Skyscraper, the Smith Tower, having a go at indoor skydiving, and visiting the roof garden at Seattle City Hall.